Noor is a passionate, motivated leader with a wealth of experience influencing innovation. His educational foundation was built at Duke and Stanford. At the world renowned SOM, Noor spearheaded engineering on the Al Hamra Tower in Kuwait and the Chhatrapati Shivaji airport in India. 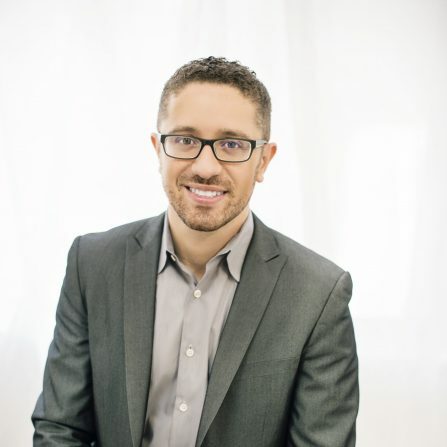 He transitioned to Salesforce where he devised the strategy for sustainable growth and profitability. With his world class team at Google, he created analytical products that yielded powerful insights for everyone. Now, Noor is looking to use his multidisciplinary background to establish Light Insights, a real estate strategy and investing company. 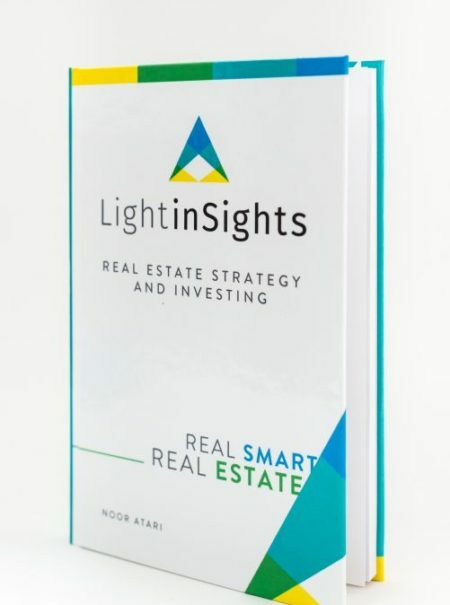 Founded in 2016, Light Insights has the vision “to enlighten our real estate investments by unearthing the world’s data and making sense of it for everyone.” There is so much knowledge out there already; let us harness it, organize it, and make sense of it so that everyone can make informed decisions in their real estate investments. We will lead by example and leave a trail of scalable solutions in our wake. The company was first formed on paper, with the business plan being published in a hardcover book to memorialize the hours of thinking, advising, and revising that went into Light Insights from the founding team and trusted mentors. It is and has always been a team effort and we acknowledge our personal gratitude to the large circle of family, friends, colleagues, and customers who made our dream of being a good company a reality.